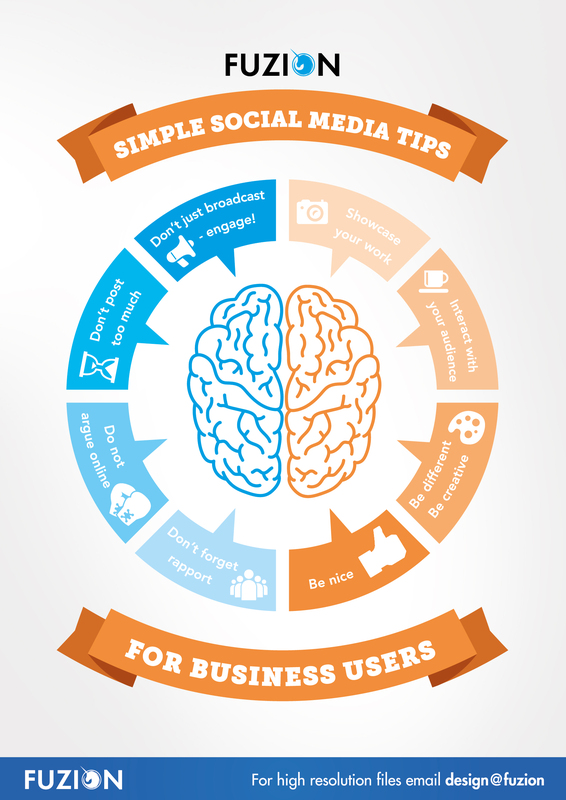 We have put together some simple social media tips for business in this infographic … we hope you find it useful! If you ever need to chat about social media you know where we are.. This entry was posted on April 12, 2016 at 10:54 am and is filed under Social Media. You can follow any responses to this entry through the RSS 2.0 feed. You can leave a response, or trackback from your own site. Wow, good tips.Thank you so much for sharing good tips.